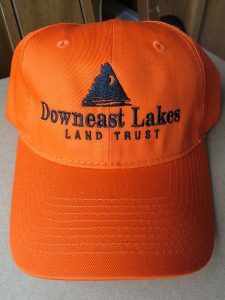 Thank you for your interest in supporting Downeast Lakes Land Trust! You can use this page to make an immediate, secure online contribution with your credit card. Click “Donate” to enter PayPal’s secure page and provide your credit card information. All donations are final. 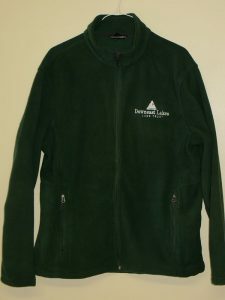 Thank you for supporting Downeast Lakes Land Trust. We are a 501(c)(3) nonprofit organization, and contributions are tax-deductible to the extent allowed by law. 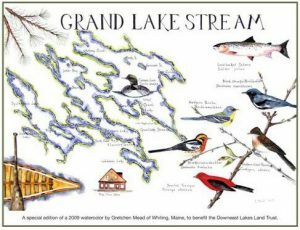 There are many ways you can help Grand Lake Stream and the Downeast Lakes! Donate Online: Make an immediate secure online contribution using the link above. 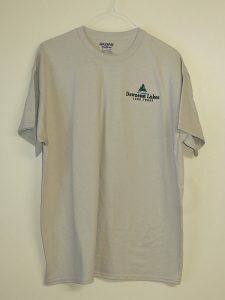 Donate by Mail: Send your check to Downeast Lakes Land Trust, 4 Water St, Grand Lake Stream, ME 04668. Gifts of Stock: Avoid potential capital gains taxes by making a gift of appreciated securities. Please contact us by emailing admin@downeastlakes.org or calling (207) 796-2100 so we can provide transfer instructions and notify our bank to expect a donation transaction. Gifts In Memory or In Honor: Create a lasting tribute to someone important to you. Whether you give online or by mail, simply let us know if your donation is a memorial or tribute gift. If you provide contact information, we will notify those you honor with a tribute gift. Monthly Giving: Automated contributions can be convenient for you, and such reliable support increases our efficiency and focus on our conservation work. Set up a monthly gift. Corporate Partners: Businesses that support our vision for the long term economic and environmental well-being of the Downeast Lakes Region are featured on our website. Click here to learn more about the program and see our current Corporate Partners. Estate Planning: It’s easy to name Downeast Lakes Land Trust in your will, and it is a powerful way to create a legacy. Although there is no obligation to let us know, we would be pleased to hear from you if you have included Downeast Lakes Land Trust in your will! 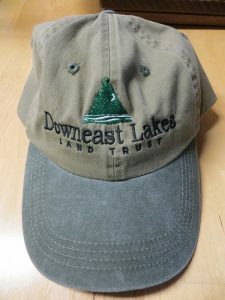 There also can be tax benefits to naming Downeast Lakes Land Trust as a beneficiary, or back-up beneficiary, for all or a portion of your life insurance policy or retirement plan. Gifts of Land or Conservation Easements: Please contact us if you are considering any gift of real estate. Online Shopping Support: In the era of online shopping, there are two new ways to support DLLT at no cost to the consumer! AmazonSmile and GivingAssistant.org help raise funds for non-profit organizations. 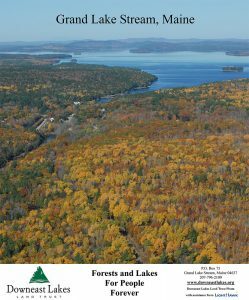 Support local conservation in the Downeast Lakes region with the click of a mouse!